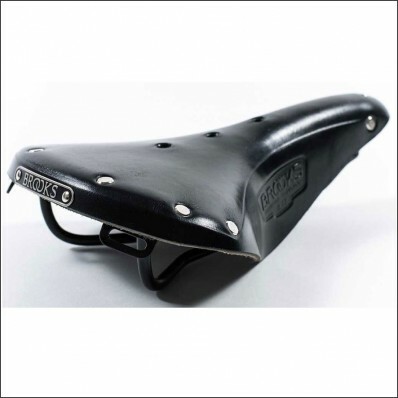 The Brooks B17 Black Saddle is the flagship of Brooks England. 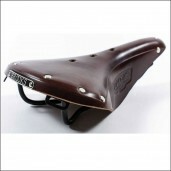 Customize your urban bike with this beautiful Brooks Saddle B17. 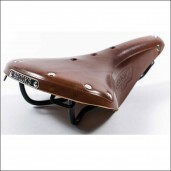 For over 100 years Brooks England have been making the best and most beautiful saddles for bicycles. 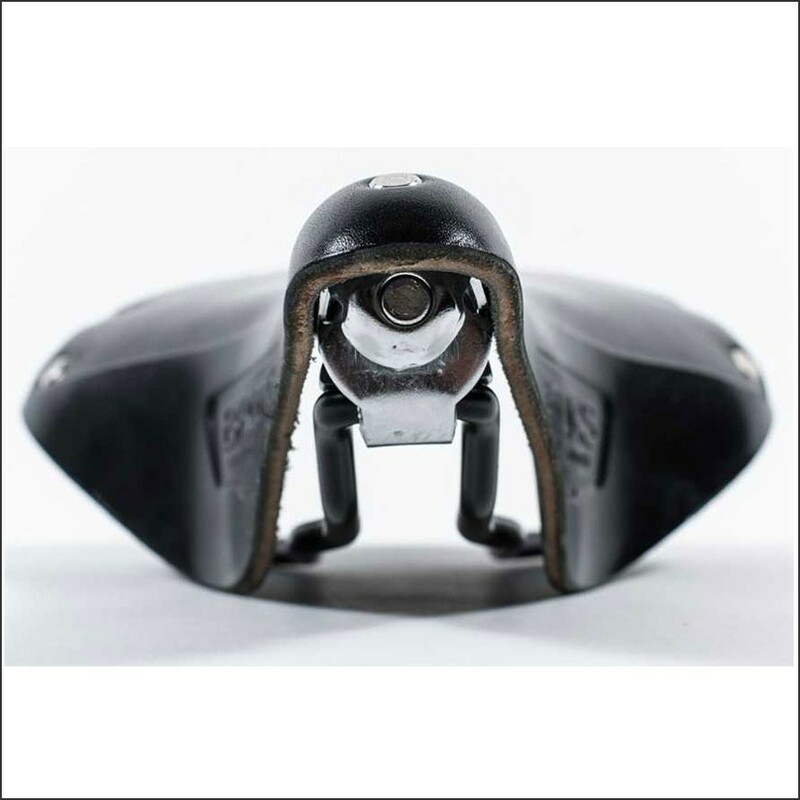 The hand-made leather stitched Brooks saddles have a natural stretching and flexing for the best performance and riding experience. The bag loops at the back of the saddle provides an option for English style touring bags on the rear of the saddle. 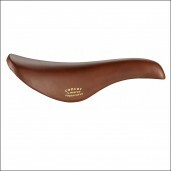 Take history with you on your bicycle and use a Brooks leather saddle. 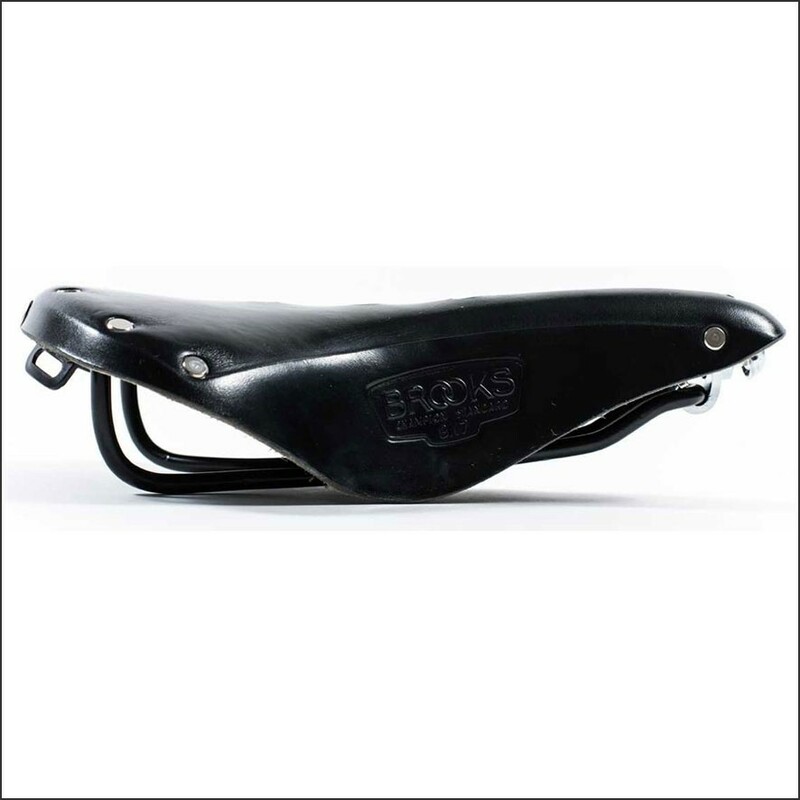 The Brooks B17 Black Saddle is the flagship of Brooks England. Customize your urban bike with this beautiful Brooks Saddle B17. 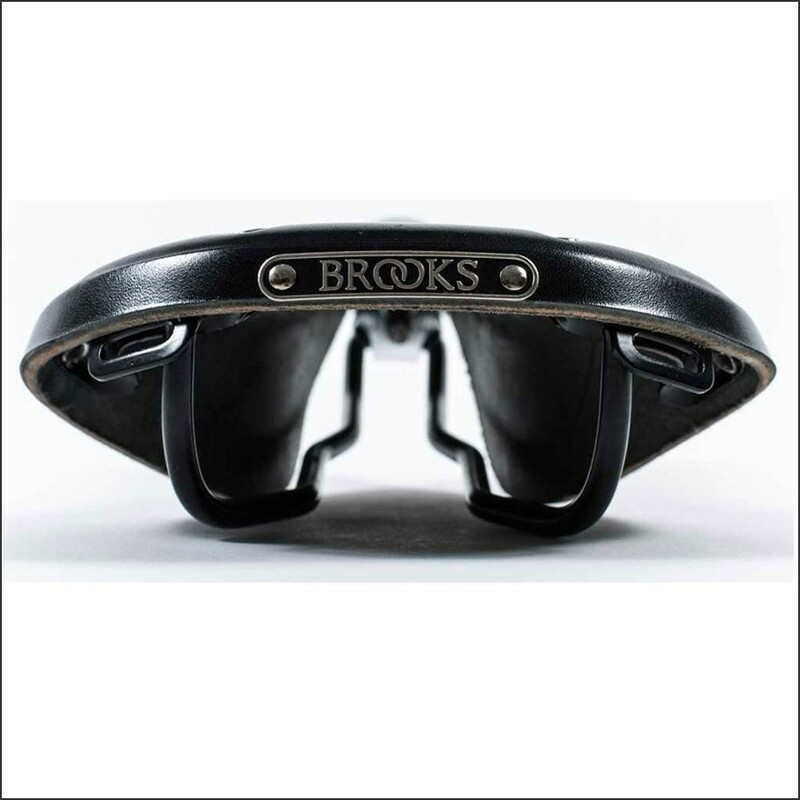 For over 100 years Brooks England have been making the best and most beautiful saddles for bicycles. The hand-made leather stitched Brooks saddles have a natural stretching and flexing for the best performance and riding experience. The bag loops at the back of the saddle provides an option for English style touring bags on the rear of the saddle.